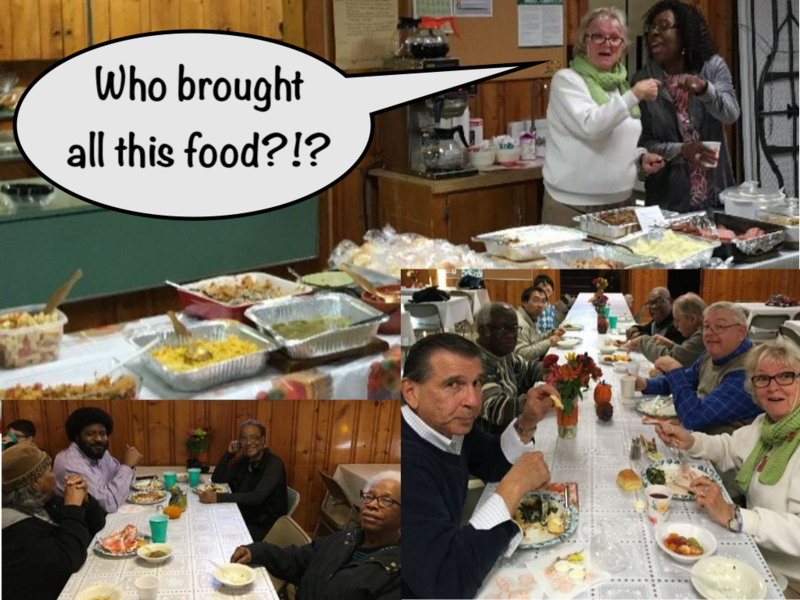 For Thanksgiving, many of us gathered at the church for Holy Eucharist at noon and a meal afterwards. Several Rowan students came and were deeply appreciative of our hospitality. St. Thomas’ is a family — with room to spare for our Rowan neighbors! Thank you to everyone who brought dishes to the meal and helped clean up afterward!